With fast-paced lifestyles nowadays, we understand that buying a great quality cigar can be hard sometimes with limited supply and little time to find one. But fear no more. 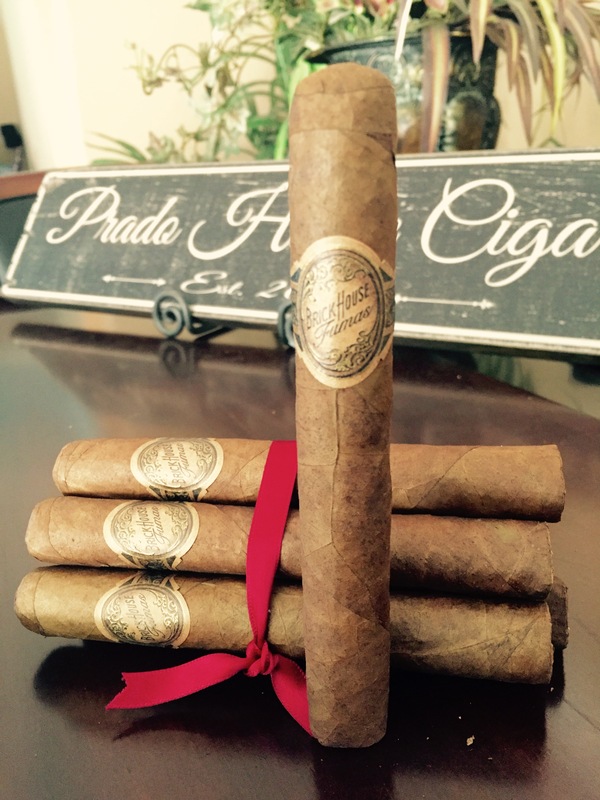 Prado House Cigar Company is here to help with “Order to Go” cigar buying convenience. 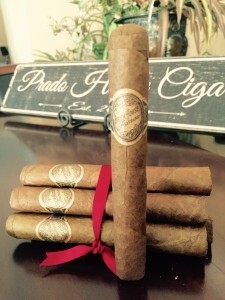 Through their website and online store at pradohousecigarco.com, Prado House Cigar Co. delivers a wide assortment of high quality, low priced cigars throughout California, offering free shipping on all cigar orders of $25 or more for both the cigar aficionado and the general public. Cigars have been man’s favorite treat since early 20th century. Since then, media such as the movie industry began depicting men smoking cigars. Eventually, cigar smoking became an art associated with masculinity and wealth. Cuba was once the biggest exporter of cigars. However, the Cuban Missile Crisis in 1962 impeded the export of tobacco between the U.S. and Cuba. President John F. Kennedy approved a trade embargo with Cuba in 1962, which prohibits Americans from purchasing Cuban cigars. Now, 54 years after the trade embargo went into effect, President Obama alleviated the blockage of Cuban goods on March 15, 2016. Americans are now once-again allowed to travel to Cuba and return to the U.S. with Cuban cigars. The Story of Prado House Cigar Co.
Prado House Cigar Co. is a family owned and operated online business, based in Whittier, CA. With the slogan, “Smoke’em if you Got’em!” Prado House Cigar Co., caters to both the newbie and experienced smokers. Unlike other companies, Prado House Cigar Co. offers a great and convenient way known as “Order to Go” for customers. It’s like having access to your cigars 24/7 with ease! You will never have to run out to get your best cigars — rather, have your favorite cigars come to you! Owner Frank Prado, experienced smoker of fifteen years, struggled with buying cigars. If the boxes he purchased from big retailers back East ran out, he was forced to go to a liquor store and pay top dollar for a cigar he was unsatisfied with. 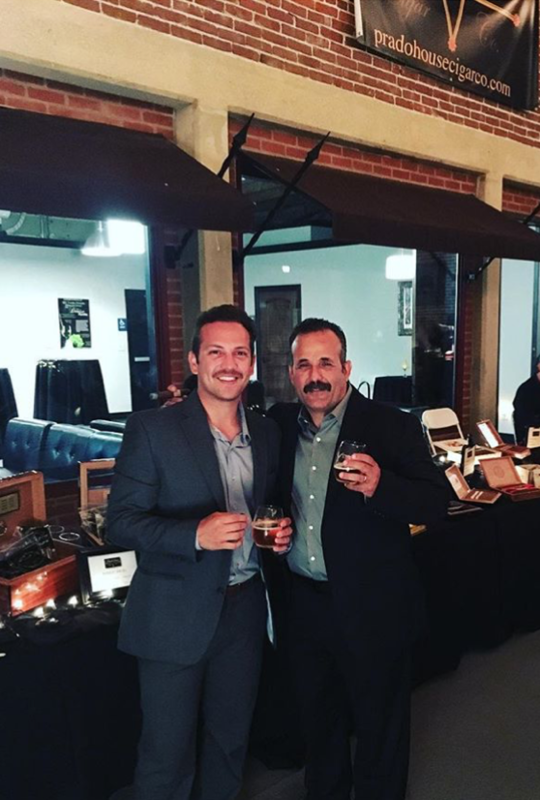 Thus, alongside his son Matthew Prado, he pitched the idea of a convenient, cigar delivery service. 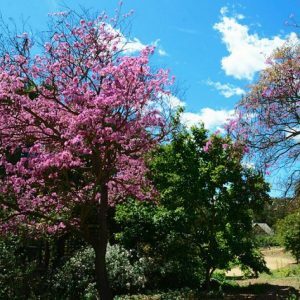 That is how his business, Prado House Cigar Co. came to be and it aims at delivering a wide assortment of low-priced cigars, shipped to customers with no hassle. Prado believes the process can be “intimidating” for new smokers or those who want to take up the hobby. That is why each cigar comes in a re-sealable bag with a cutter and matches, which can be stored for a few weeks. 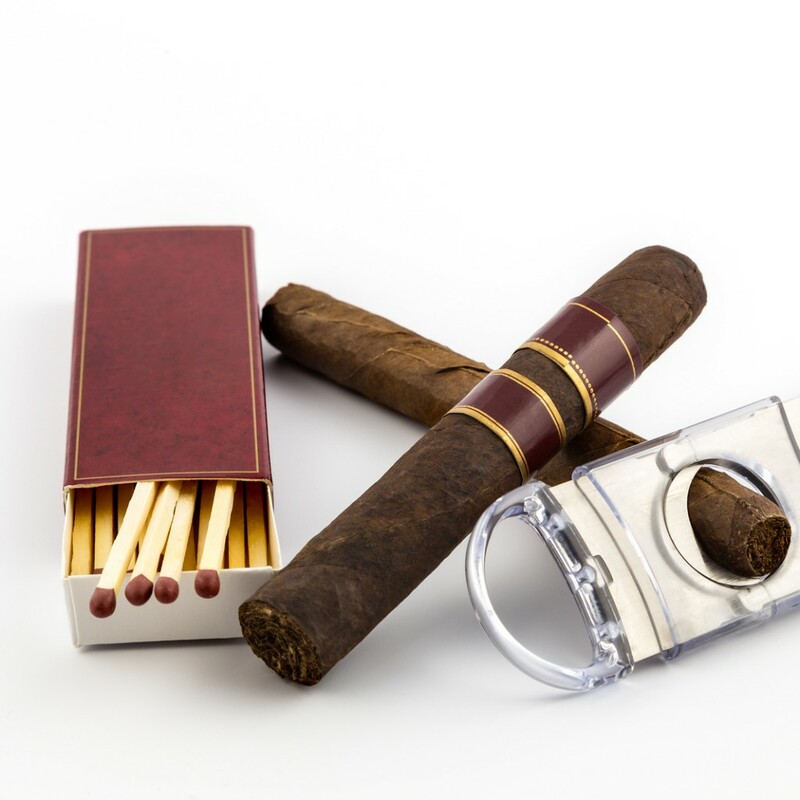 Instead of paying top dollar for a lesser quality product, cigar enthusiasts can choose from a large selection of reasonably priced, high quality cigars, and receive their orders quickly. It is apparent that his passion for the trade is reflected by his business. 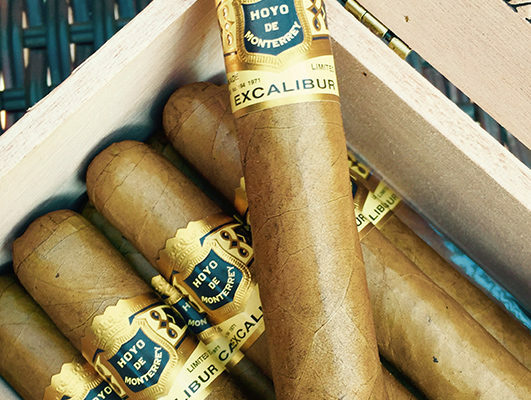 “For me it’s not about selling the cigar — it’s about enjoying the cigar,” Prado says. Prado Cigar House Co. can even assist with custom-tailored “cigar” parties so your guests can taste different brands of cigars. Frank Prado says these events are similar to the concept of wine tasting, with a similar method for everyone to taste, sample and evaluate some of the best cigars. After smoking a variety of cigars at Prado Cigar House Co’s cigar events, guests are left in awe and are almost immediately hooked. It is a fun, exciting process that gives attendees every dimension of the cigar from combustion and complexity to structure and resonance of the cigar. What is his advice to new smokers? “Do not purchase cigars based on price. Instead, explore different options and read the descriptions. 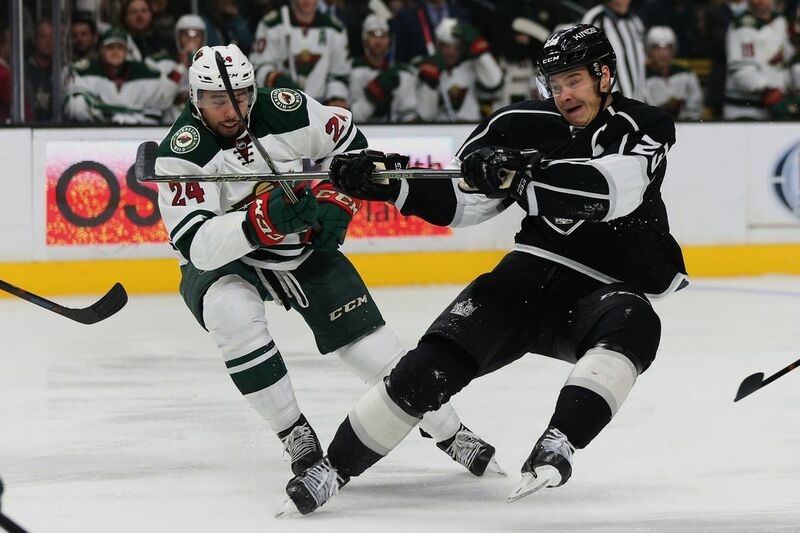 Start with something on the mild side because that’s usually what most people like,” he says. Personally, he enjoys mild and medium cigars as well as a few full-flavored ones on occasion, which complement and pair well. To guide customers, Prado House Cigar Co.’s monthly blog “The Lounge” discusses cigar basics, proper cigar etiquette, new cigar products, accessories, etc. It can be found on their website. You can browse the website effortlessly, they list the different products offered along with a detailed description of each cigar to ensure that your perfect one is easily accessible. In addition, the company offers 24-hour delivery service anywhere within a 10-mile radius of the city of Whittier, CA. In translation, that means you will be able to receive your cigar order today! As for those of you who live farther away, unfortunately for you, the wait might be just a little bit longer. In addition, as stated before there will be free shipping on cigar orders of $25.00 or more within California. While styles range from subtle to bold, all of their cigars consistently show excellence in their own unique way, and every last one is worth a smoke — so gents go online and get smoking today! Visit their e-store at www.pradohousecigarco.com.